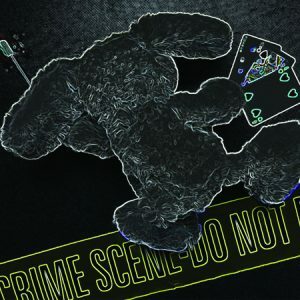 A unique show weaving together the worlds of crime scene investigation, criminal profiling, and magic. Take a journey through the stages of investigation, questioning, and evidence examination with Crime Scene Illusionist, Tracy Wise. An interactive and entertaining show where magic can be murder!